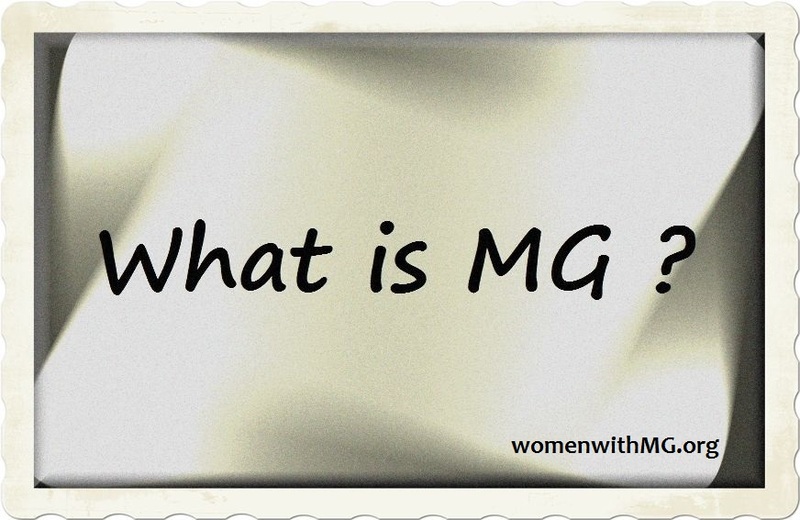 Welcome to WomenWithMG.org, a website for women with Myasthenia Gravis (MG). WMMG was founded in January of 2013 with the primary purpose of offering support to women diagnosed with MG. We were the first support group created to address the specific needs of women with MG.
We also work to raise awareness about MG and provide support to the wider MG community through our website here, and our Friends & Family group. We are an international support group with members from all over the world. 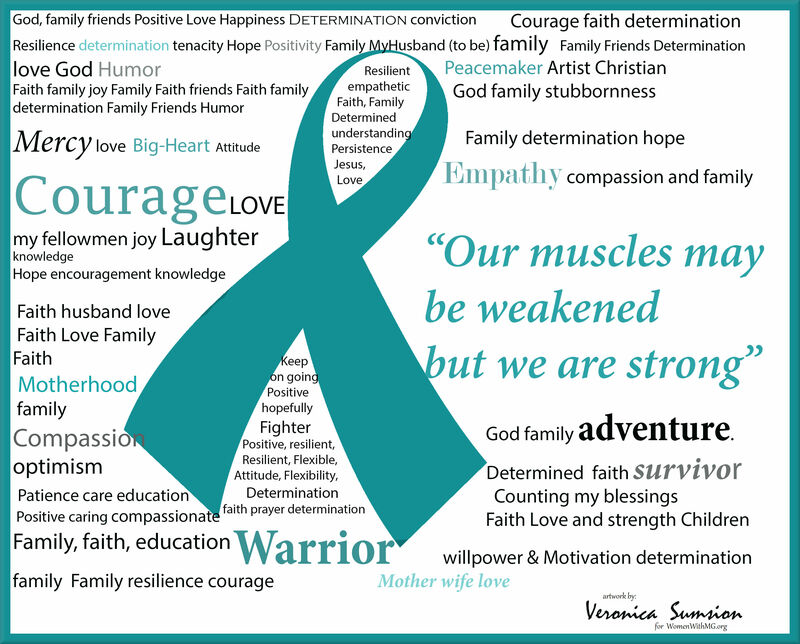 We have a rare disease and live in different locations, cultures, etc. but we share many common struggles and goals. Most of all, we share friendship and support. We have many new things planned for this site in the near future, so please check back again soon.